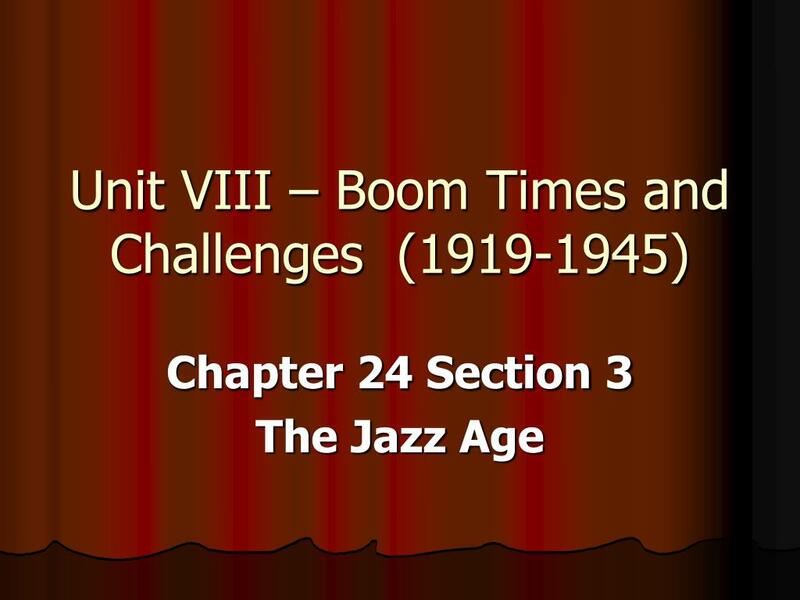 Unit VIII – Boom Times and Challenges (1919-1945) Chapter 24 Section 3 The Jazz Age The Jazz Age The Big Idea Musicians, artists, actors, and writers contributed to American popular culture in the 1920s. 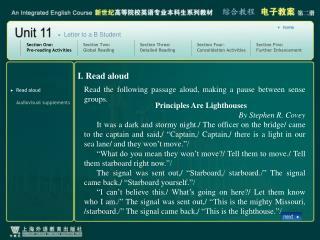 Main Ideas Radio and movies linked the country in a national culture. Musicians, artists, actors, and writers contributed to American popular culture in the 1920s. 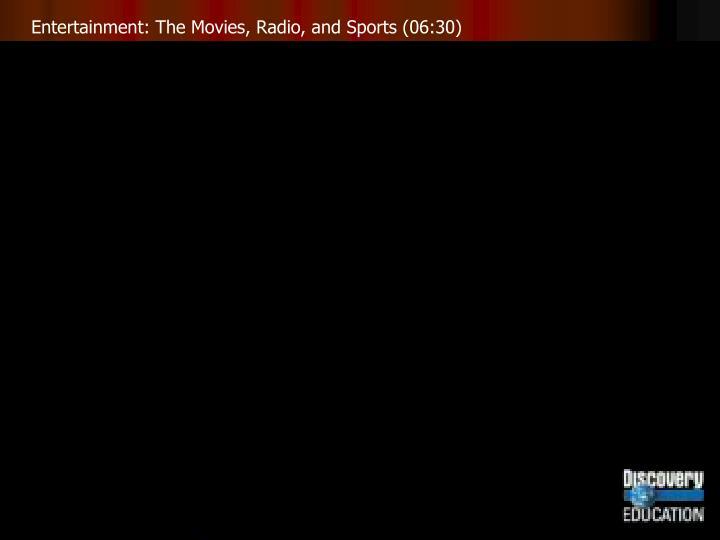 Radio and movies linked the country in a national culture. 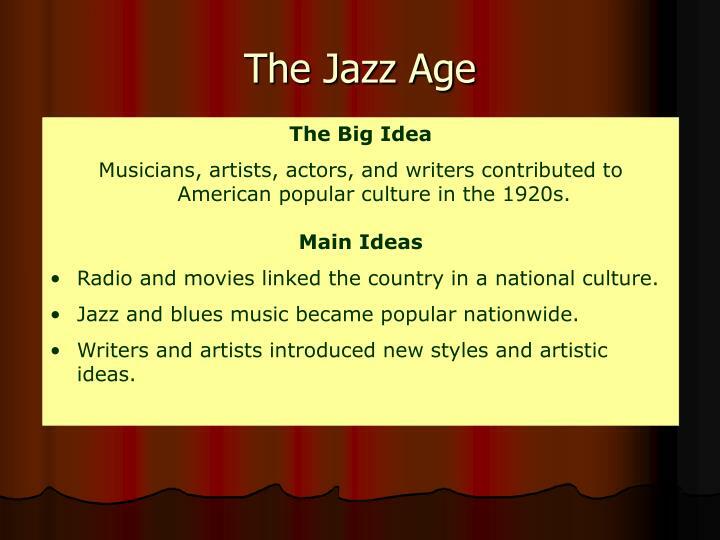 Jazz and blues music became popular nationwide. Writers and artists introduced new styles and artistic ideas. 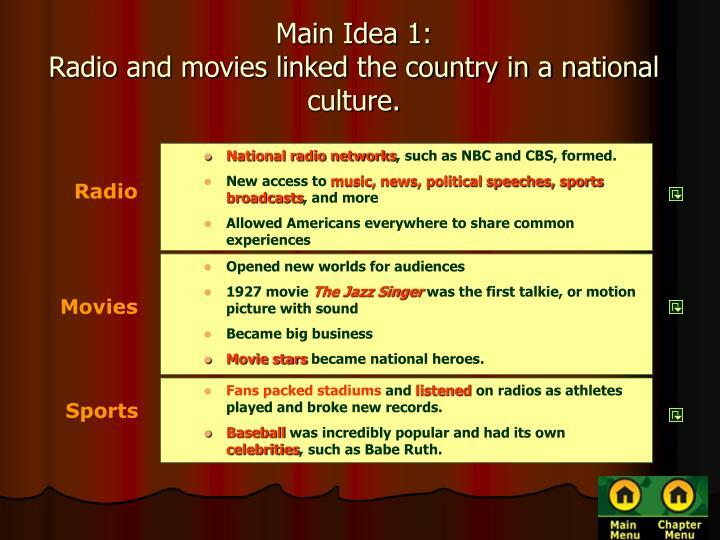 Main Idea 1:Radio and movies linked the country in a national culture. National radio networks, such as NBC and CBS, formed. Movie stars became national heroes. 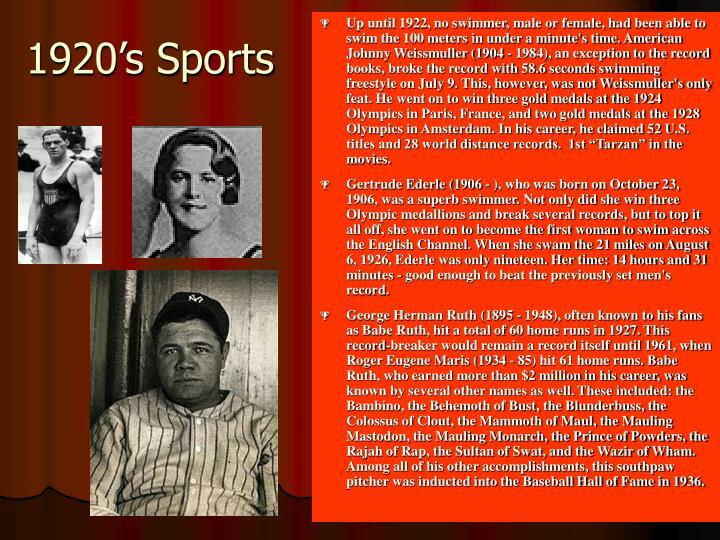 Fans packed stadiums and listened on radios as athletes played and broke new records. Baseball was incredibly popular and had its own celebrities, such as Babe Ruth. During the 1920s, the radio went from being a little-known novelty to being standard equipment in every American home. The growing popularity of those simple broadcasts caught the attention of Westinghouse, a radio manufacturer. In October 1920, Westinghouse started KDKA, the first radio station. By 1922 the U.S. had 570 stations. Technical improvements in sound and size helped popularity. 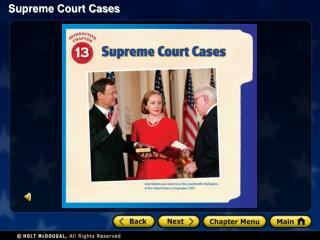 Americans now had a shared experience. 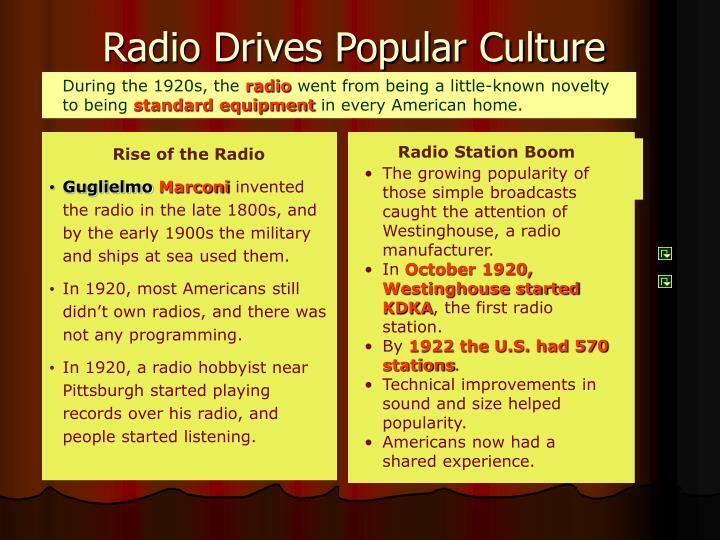 Guglielmo Marconi invented the radio in the late 1800s, and by the early 1900s the military and ships at sea used them. In 1920, most Americans still didn’t own radios, and there was not any programming. In 1920, a radio hobbyist near Pittsburgh started playing records over his radio, and people started listening. 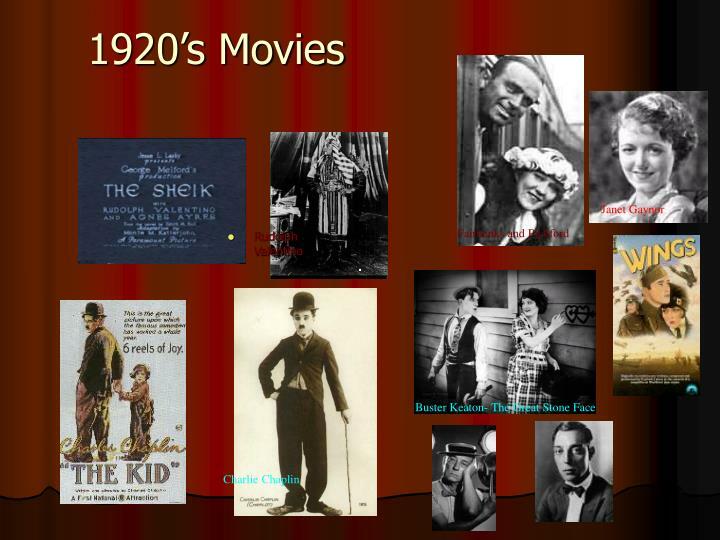 Movies exploded in popularity during the 1920s for several reasons. In 1927 filmgoers were amazed by The Jazz Singer, a hugely successful movie that incorporated a few lines of dialogue and helped change the movie industry forever. In 1928, the animated film Steamboat Willie introduced Mickey Mouse and cartoons. In early years movies were short, simple pieces. During World War I, filmmaker D. W. Griffith produced The Birth of a Nation, a controversial film that some consider racist. 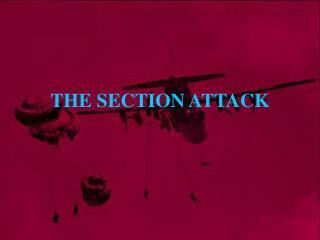 The film nonetheless introduced innovative movie techniques and helped establish film as an art form and widened its audience. 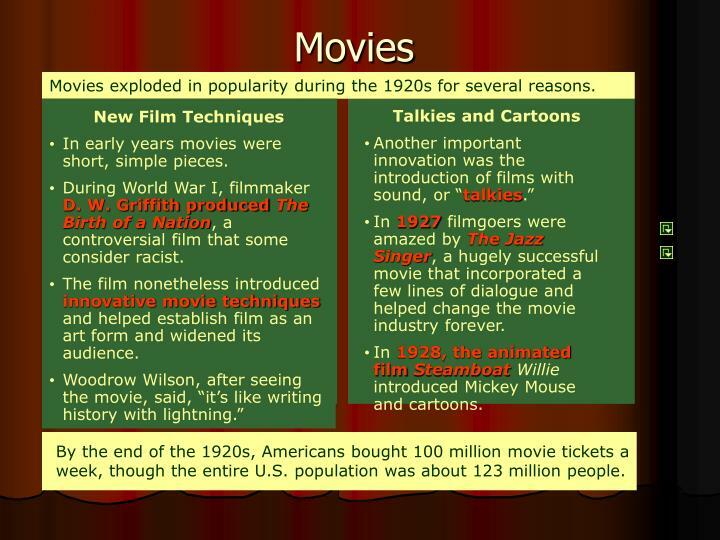 By the end of the 1920s, Americans bought 100 million movie tickets a week, though the entire U.S. population was about 123 million people. The great popularity of movies in the 1920s gave rise to a new kind of celebrity—the movie star. One of the brightest stars of the 1920s was Charlie Chaplin, a comedian whose signature character was a tramp in a derby hat and ragged clothes. Rudolph Valentino, a dashing leading man of romantic films, was such a big star that his unexpected death in 1926 drew tens of thousands of women to the funeral home where his body lay. Mary Pickford was considered “America’s Sweetheart” and was married to Douglas Fairbanks Jr., a major star of action films. 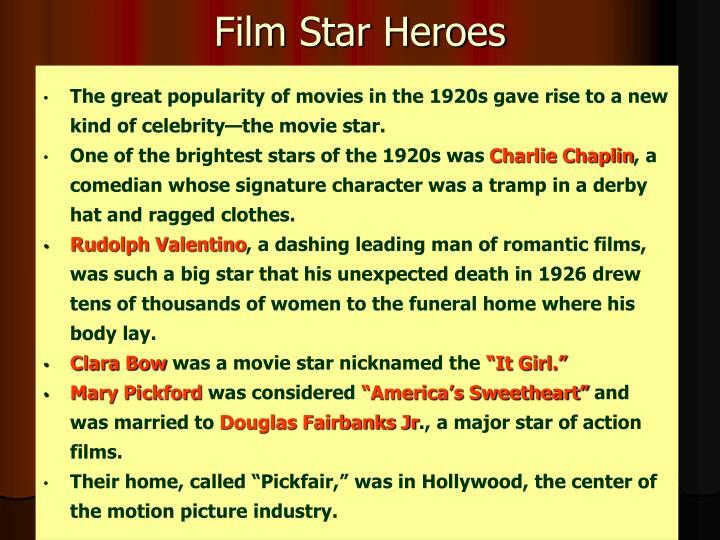 Their home, called “Pickfair,” was in Hollywood, the center of the motion picture industry. 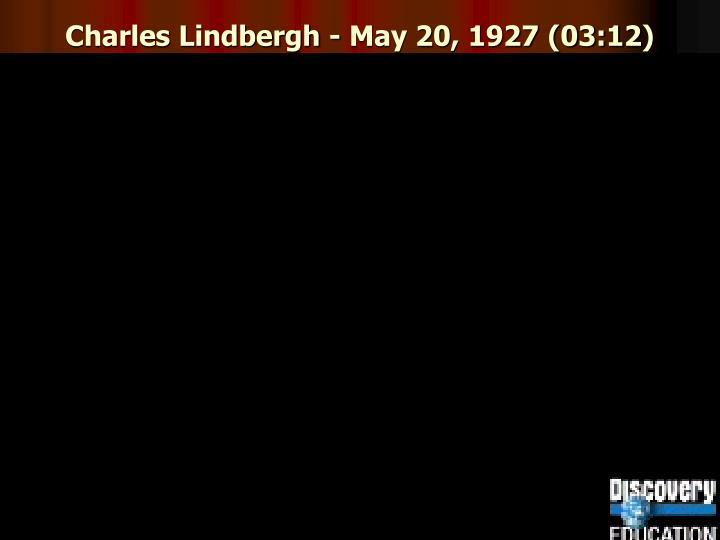 Charles Lindbergh was a daredevil pilot who practiced his skills as an airline pilot, a dangerous, life-threatening job at the time. Lindbergh heard about a $25,000 prize for the first aviator to fly a nonstop transatlantic flight, or a flight across the Atlantic Ocean, and wanted to win. He rejected the idea that he needed a large plane with many engines, and developed a very light single-engine craft with room for only one pilot. On May 21, 1927, Lindbergh succeeded by touching down in Paris, France after a thirty-three-and-a-half-hour flight from New York. 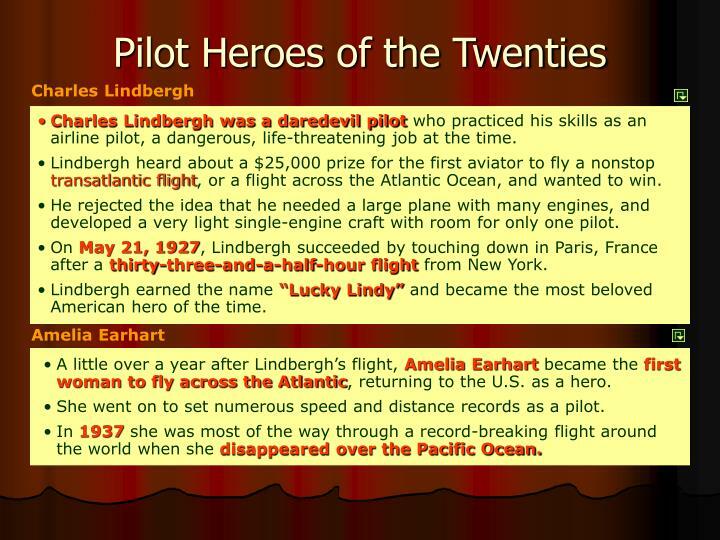 Lindbergh earned the name “Lucky Lindy” and became the most beloved American hero of the time. A little over a year after Lindbergh’s flight, Amelia Earhart became the first woman to fly across the Atlantic, returning to the U.S. as a hero. She went on to set numerous speed and distance records as a pilot. In 1937 she was most of the way through a record-breaking flight around the world when she disappeared over the Pacific Ocean. Lindbergh, Charles Augustus (1902-1974), an American aviator, made the first solo nonstop flight across the Atlantic Ocean on May 20-21, 1927. Other pilots had crossed the Atlantic before him. But Lindbergh was the first person to do it alone nonstop. 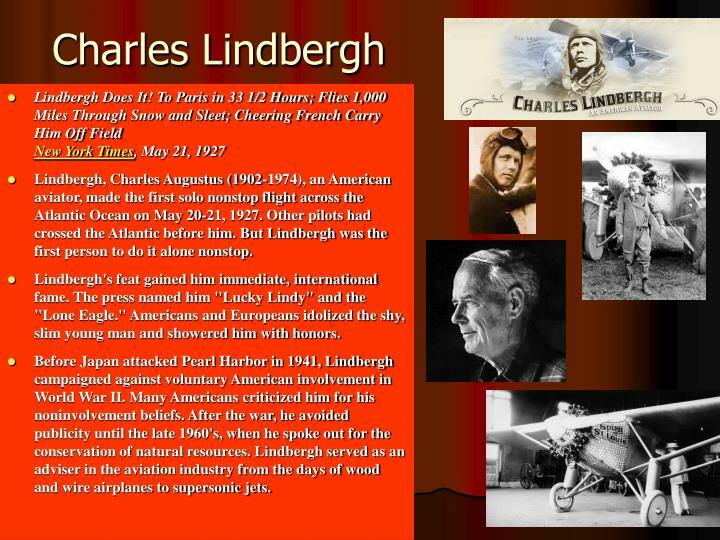 Lindbergh's feat gained him immediate, international fame. The press named him "Lucky Lindy" and the "Lone Eagle." Americans and Europeans idolized the shy, slim young man and showered him with honors. Before Japan attacked Pearl Harbor in 1941, Lindbergh campaigned against voluntary American involvement in World War II. Many Americans criticized him for his noninvolvement beliefs. 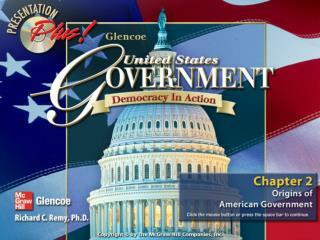 After the war, he avoided publicity until the late 1960's, when he spoke out for the conservation of natural resources. Lindbergh served as an adviser in the aviation industry from the days of wood and wire airplanes to supersonic jets. 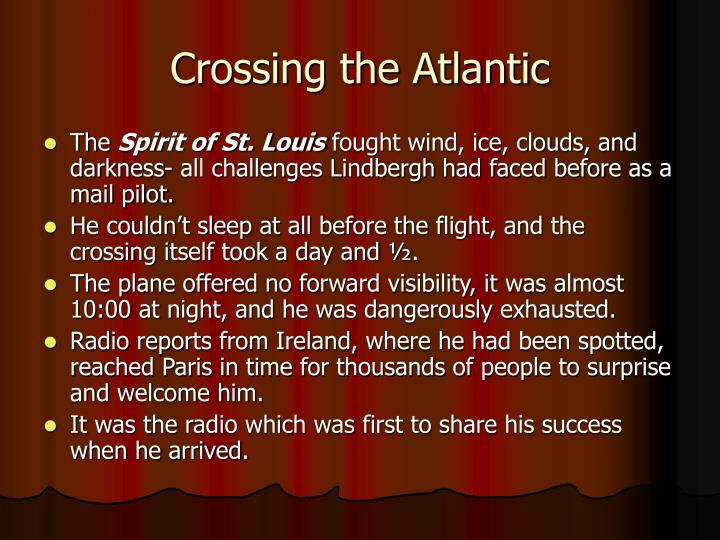 The Spirit of St. Louis fought wind, ice, clouds, and darkness- all challenges Lindbergh had faced before as a mail pilot. He couldn’t sleep at all before the flight, and the crossing itself took a day and ½. The plane offered no forward visibility, it was almost 10:00 at night, and he was dangerously exhausted. Radio reports from Ireland, where he had been spotted, reached Paris in time for thousands of people to surprise and welcome him. It was the radio which was first to share his success when he arrived. His name was Alvin Kelly but he was best known as "Shipwreck" Kelly. Employed as a professional stuntman in Hollywood, Kelly decided to attempt to sit on a flagpole in response to a dare from a Hollywood friend. He sat upon the pole for 13 hours and 13 minutes and began a national spectacle. 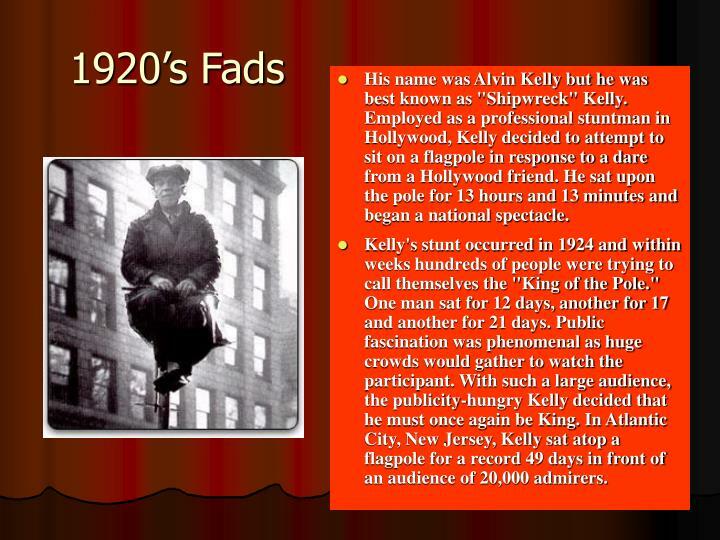 Kelly's stunt occurred in 1924 and within weeks hundreds of people were trying to call themselves the "King of the Pole." One man sat for 12 days, another for 17 and another for 21 days. Public fascination was phenomenal as huge crowds would gather to watch the participant. With such a large audience, the publicity-hungry Kelly decided that he must once again be King. In Atlantic City, New Jersey, Kelly sat atop a flagpole for a record 49 days in front of an audience of 20,000 admirers. In the early 1930s, during the height of The Depression, young people across America gathered to participate in Dance Marathons. These endurance contests offered the unemployed hopes of temporary fame, small fortune, and the opportunity to dance their cares away. Prizes ranged anywhere between $1000 to $5000, but many contestants participated solely for the promise of food and shelter. Serious competitors danced for days, even weeks at a time. 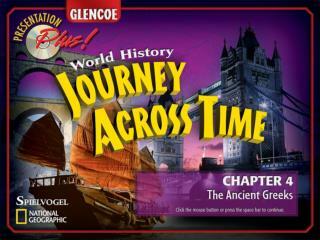 The record stands at 5,148 hours and 28.5 minutes. 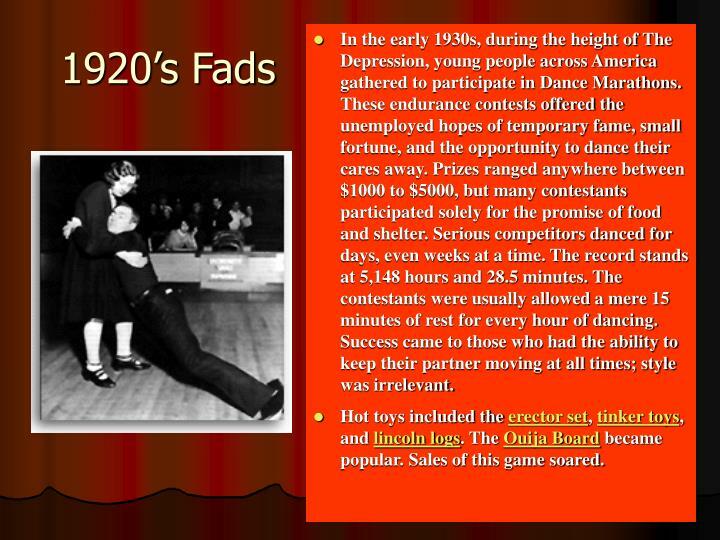 The contestants were usually allowed a mere 15 minutes of rest for every hour of dancing. Success came to those who had the ability to keep their partner moving at all times; style was irrelevant. Hot toys included the erector set, tinker toys, and lincoln logs. The Ouija Board became popular. 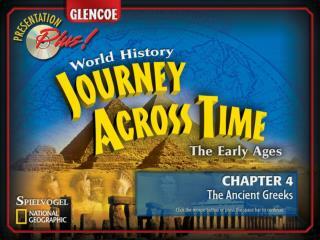 Sales of this game soared. 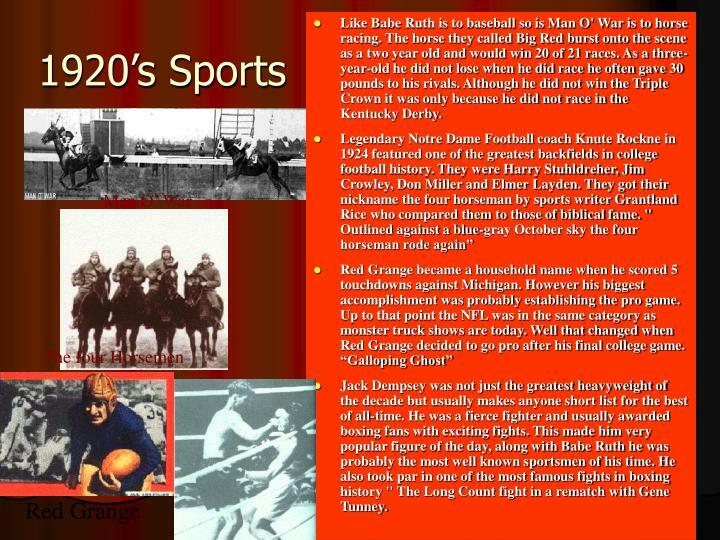 Radio helped inflame the public passion for sports, and millions of Americans tuned in to broadcasts of ballgames and prize fights featuring their favorite athletes. 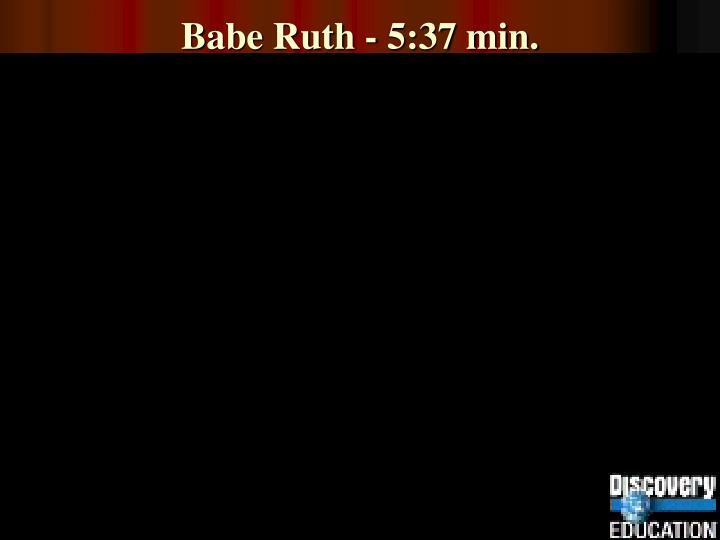 Babe Ruth - 5:37 min. 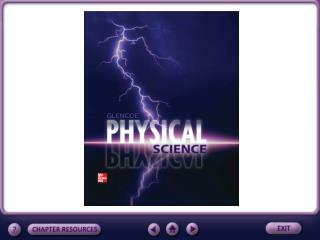 Up until 1922, no swimmer, male or female, had been able to swim the 100 meters in under a minute's time. American Johnny Weissmuller (1904 - 1984), an exception to the record books, broke the record with 58.6 seconds swimming freestyle on July 9. This, however, was not Weissmuller's only feat. He went on to win three gold medals at the 1924 Olympics in Paris, France, and two gold medals at the 1928 Olympics in Amsterdam. In his career, he claimed 52 U.S. titles and 28 world distance records. 1st “Tarzan” in the movies. Gertrude Ederle (1906 - ), who was born on October 23, 1906, was a superb swimmer. Not only did she win three Olympic medallions and break several records, but to top it all off, she went on to become the first woman to swim across the English Channel. When she swam the 21 miles on August 6, 1926, Ederle was only nineteen. Her time: 14 hours and 31 minutes - good enough to beat the previously set men's record. George Herman Ruth (1895 - 1948), often known to his fans as Babe Ruth, hit a total of 60 home runs in 1927. This record-breaker would remain a record itself until 1961, when Roger Eugene Maris (1934 - 85) hit 61 home runs. Babe Ruth, who earned more than $2 million in his career, was known by several other names as well. 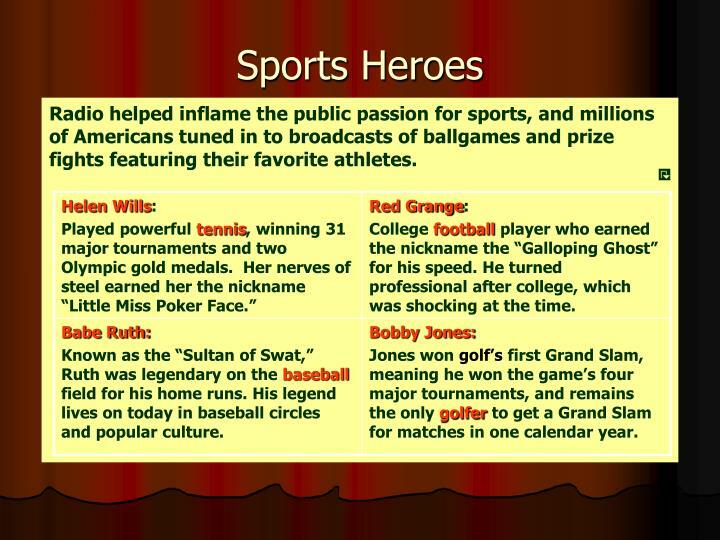 These included: the Bambino, the Behemoth of Bust, the Blunderbuss, the Colossus of Clout, the Mammoth of Maul, the Mauling Mastodon, the Mauling Monarch, the Prince of Powders, the Rajah of Rap, the Sultan of Swat, and the Wazir of Wham. Among all of his other accomplishments, this southpaw pitcher was inducted into the Baseball Hall of Fame in 1936. 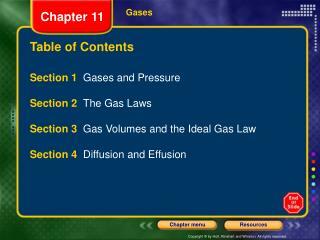 Like Babe Ruth is to baseball so is Man O' War is to horse racing. The horse they called Big Red burst onto the scene as a two year old and would win 20 of 21 races. As a three-year-old he did not lose when he did race he often gave 30 pounds to his rivals. Although he did not win the Triple Crown it was only because he did not race in the Kentucky Derby. Jack Dempsey was not just the greatest heavyweight of the decade but usually makes anyone short list for the best of all-time. He was a fierce fighter and usually awarded boxing fans with exciting fights. This made him very popular figure of the day, along with Babe Ruth he was probably the most well known sportsmen of his time. He also took par in one of the most famous fights in boxing history " The Long Count fight in a rematch with Gene Tunney. 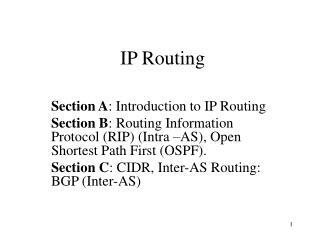 Identify – Name two national radio networks. Compare – What was the difference between the The Jazz Singer and the movies made before it? 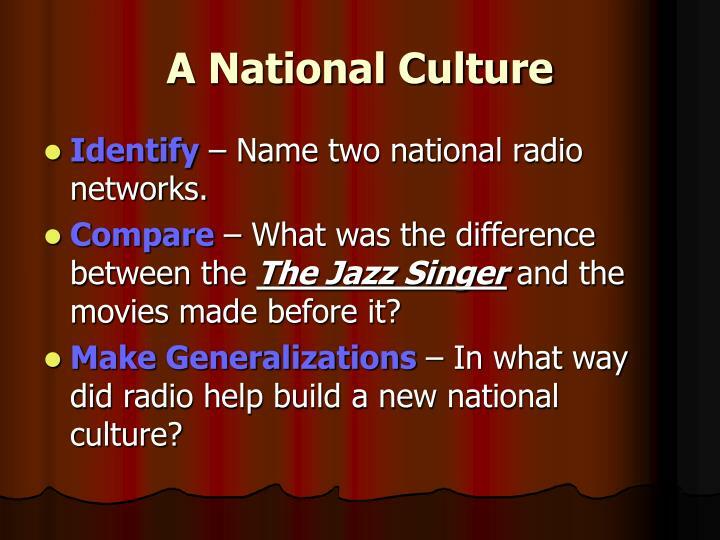 Make Generalizations – In what way did radio help build a new national culture? 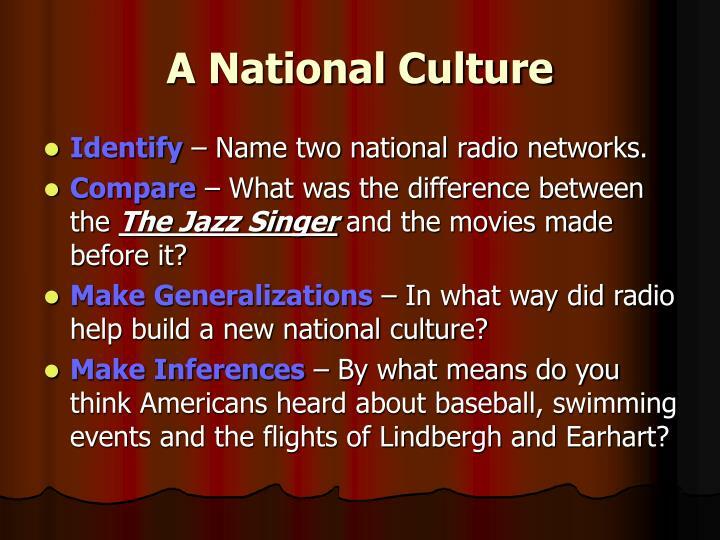 Make Inferences – By what means do you think Americans heard about baseball, swimming events and the flights of Lindbergh and Earhart? 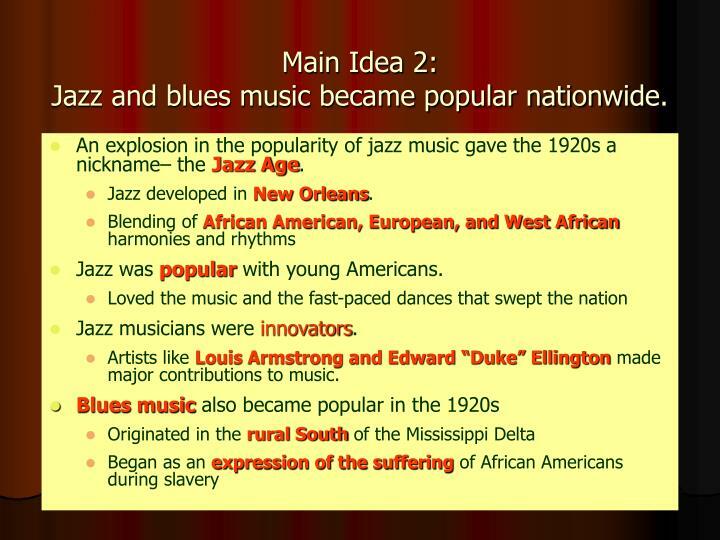 Main Idea 2:Jazz and blues music became popular nationwide. An explosion in the popularity of jazz music gave the 1920s a nickname– the Jazz Age. Jazz developed in New Orleans. 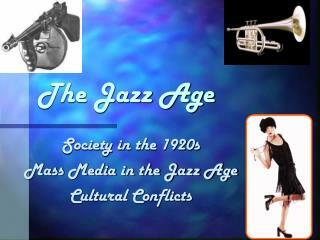 Jazz was popular with young Americans. Artists like Louis Armstrong and Edward “Duke” Ellington made major contributions to music. 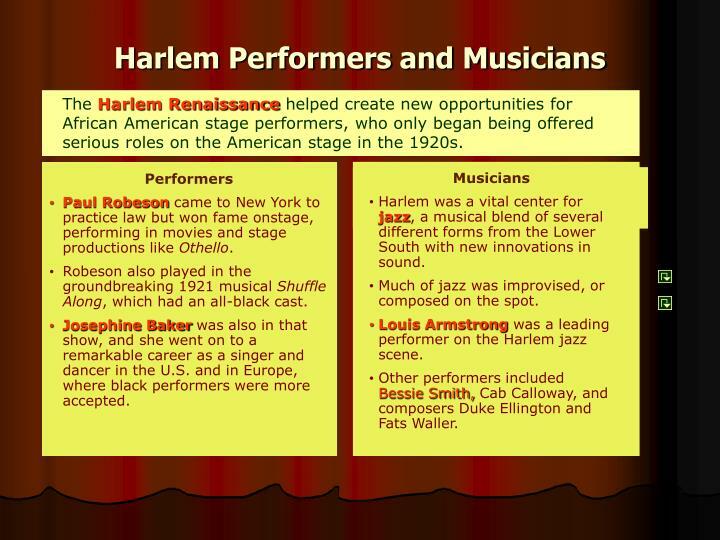 The Harlem Renaissance helped create new opportunities for African American stage performers, who only began being offered serious roles on the American stage in the 1920s. Harlem was a vital center for jazz, a musical blend of several different forms from the Lower South with new innovations in sound. Much of jazz was improvised, or composed on the spot. Louis Armstrong was a leading performer on the Harlem jazz scene. 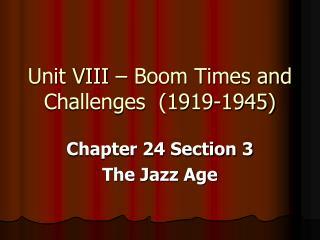 Other performers included Bessie Smith, Cab Calloway, and composers Duke Ellington and Fats Waller. Paul Robeson came to New York to practice law but won fame onstage, performing in movies and stage productions like Othello. Robeson also played in the groundbreaking 1921 musical Shuffle Along, which had an all-black cast. Josephine Baker was also in that show, and she went on to a remarkable career as a singer and dancer in the U.S. and in Europe, where black performers were more accepted. Identify – Name three dance crazes of the Roaring Twenties. 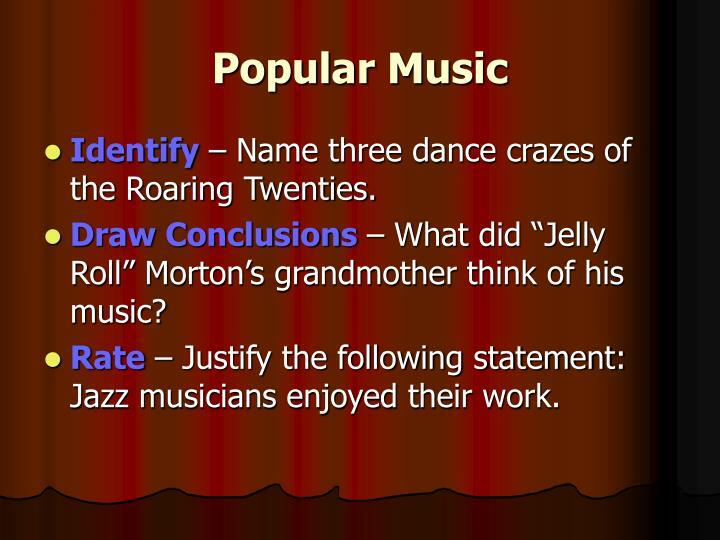 Draw Conclusions – What did “Jelly Roll” Morton’s grandmother think of his music? 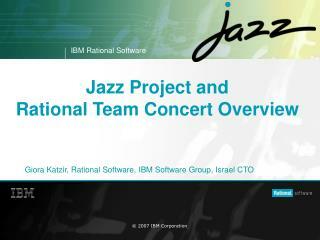 Rate – Justify the following statement: Jazz musicians enjoyed their work. 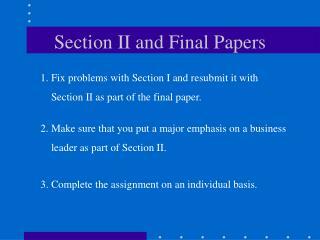 Main Idea 3:Writers and artists introduced new styles and artistic ideas. The Harlem neighborhood of New York City became the center of the Harlem Renaissance, a period of African American artistic accomplishment. Many African Americans came to Harlem in the Great Migration. 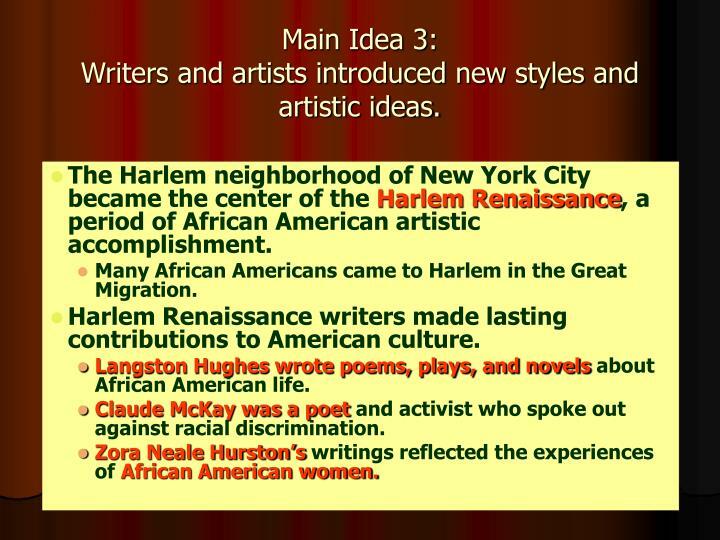 Harlem Renaissance writers made lasting contributions to American culture. Langston Hughes wrote poems, plays, and novels about African American life. Claude McKay was a poet and activist who spoke out against racial discrimination. Zora Neale Hurston’s writings reflected the experiences of African American women. 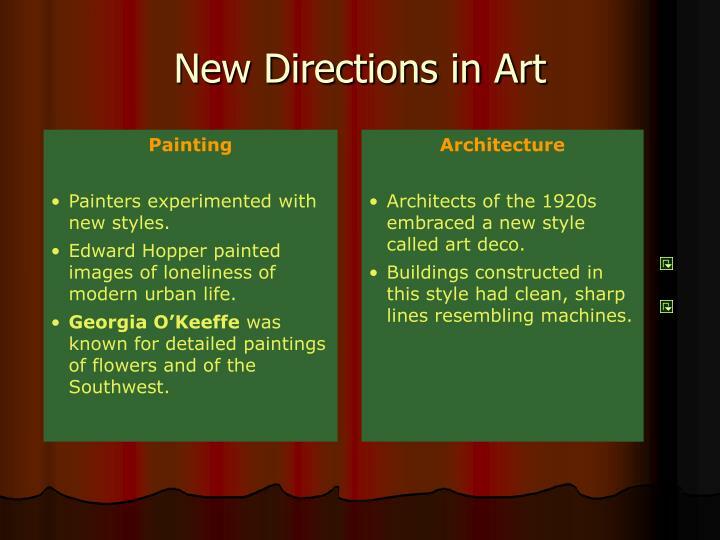 Painters experimented with new styles. Edward Hopper painted images of loneliness of modern urban life. Georgia O’Keeffe was known for detailed paintings of flowers and of the Southwest. Architects of the 1920s embraced a new style called art deco. Buildings constructed in this style had clean, sharp lines resembling machines. New York City was one of the northern cities many African Americans moved to during the Great Migration, and by the early 1920s, about 200,000 African Americans lived in the city. Most of these people lived in a neighborhood known as Harlem, which became the unofficial capital of African American culture and activism in the United States. A key figure in Harlem’s rise was W.E.B. Du Bois, a well-educated, Massachusetts-born African American leader. In 1909 Du Bois helped found the National Association for the Advancement of Colored People (NAACP) in New York City. Du Bois also served as editor of a magazine called The Crisis, a major outlet for African American writing and poetry, which helped promote the African American arts movement. 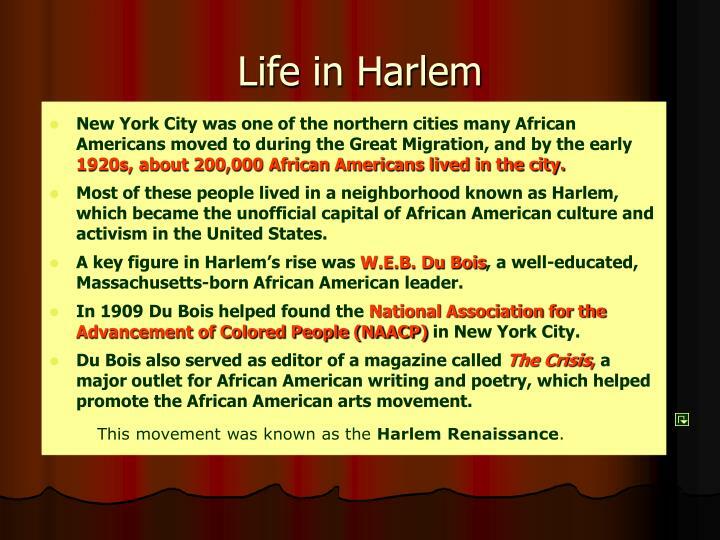 This movement was known as the Harlem Renaissance. 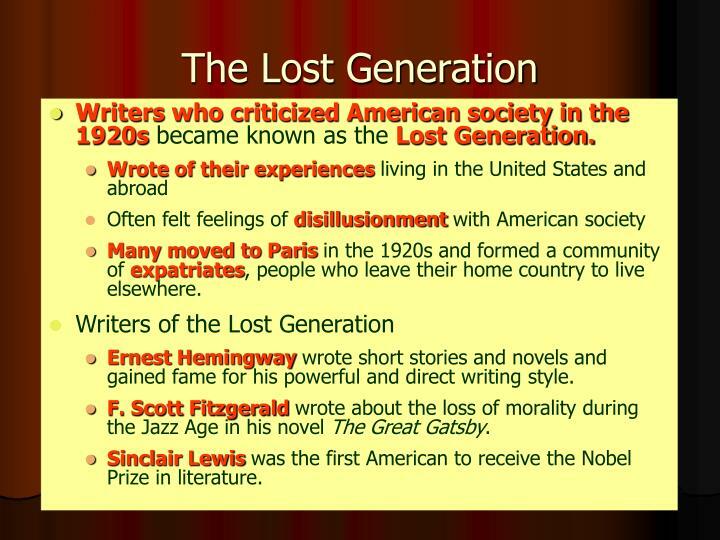 Writers who criticized American society in the 1920s became known as the Lost Generation. Many moved to Paris in the 1920s and formed a community of expatriates, people who leave their home country to live elsewhere. Ernest Hemingway wrote short stories and novels and gained fame for his powerful and direct writing style. F. Scott Fitzgerald wrote about the loss of morality during the Jazz Age in his novel The Great Gatsby. Sinclair Lewis was the first American to receive the Nobel Prize in literature. Music by NKHS Jazz Band -. the national anthem. performed by nkhs northern lights &amp; jazz band. 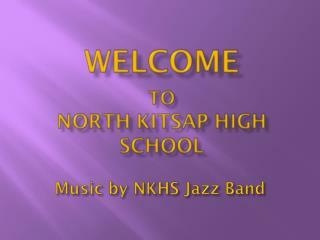 welcome to north kitsap high school. principal judson miller. abigail baldwin. national merit scholarship program. 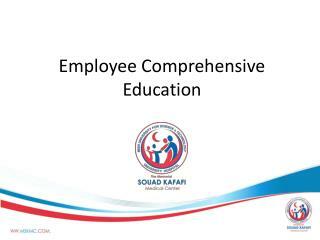 certificate of merit. Splash Screen -. 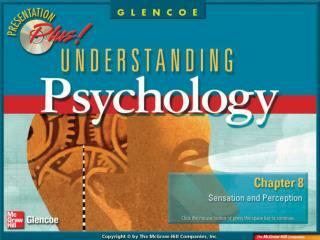 chapte r introduction section 1: sensation section 2: the senses section 3: perception. 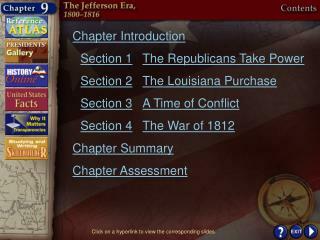 chapter menu. 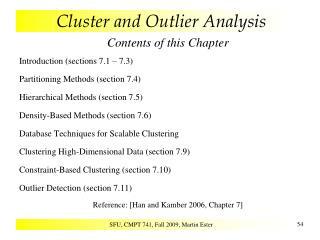 chapter objectives · section 1.